How Important is our Spine? Our body parts have different roles to play in order for us to function properly. The spine is located at the back portion of your body and you don’t get to see it frequently without a mirror. How important is your spine? Find out today! The spine is responsible for movement. Without the spine, movement of the whole body is impossible. Whatever abnormalities you have in your spine can affect the way you walk, bend, or sit. The spine supports body parts. The head is supported by the spine. The head is in-charge for protective functions of the body, especially when faced with unusual stimuli. The shoulders and the pelvis are also supported by the spine. Basically, without the spine, body parts wouldn’t stand as one. The spine is related to the nervous system. In order for the central nervous system to function properly, the spinal cord controls the function of every single cell, tissue, and organ in the body. The spine allows you to control your movements. Coordination with other body parts is made possible with the spine’s functions. The spine allows you to control the rest of your body parts for better movement. If ever you want to stop moving after a strenuous activity, the spine allows you to slow down and stop then go back to normal. The spine is one of the most powerful parts of your body. It allows you to stand tall, sit comfortably, run at a fast pace, or react to stressful situations. Do not take it for granted. Do you feel like something is wrong with your spine? Or do you want to know how to take care of your spine the proper way? You can seek help from Aerio Rehab! 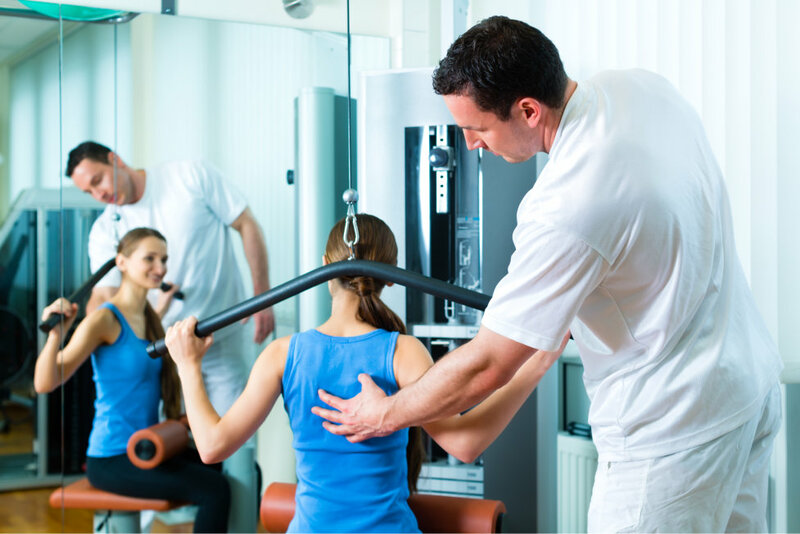 Aerio Rehab is a provider of Patient Physical Therapy in Texas. 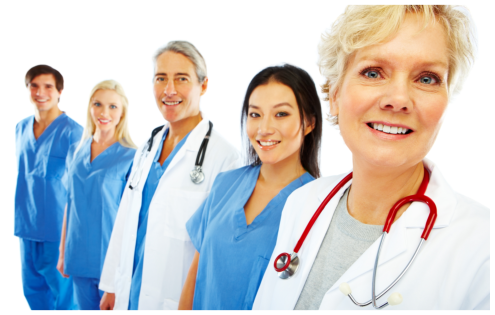 Our staff will help you with spine, ankle, foot, knee, elbow, wrist, shoulder, and hip problems. In addition to that, our clinics offer a comfortable atmosphere and are well-equipped to make your therapy enjoyable. Contact us today at 281-837-7571!